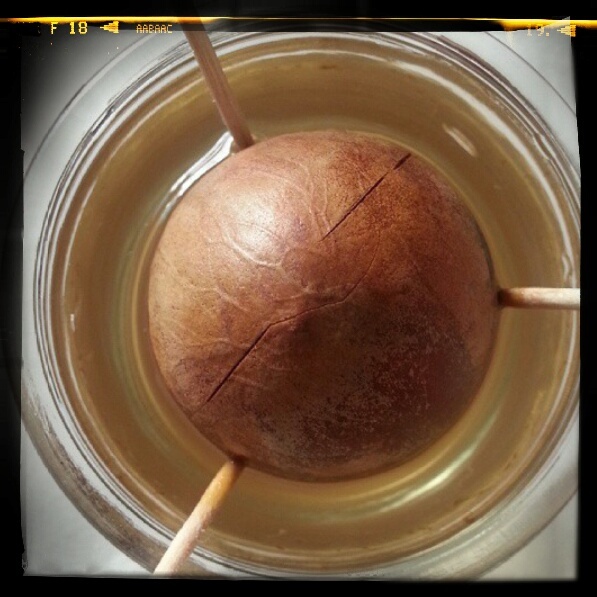 Messing around with avocado seeds. Photo taken in August 2014. 1-month wait before seeing the split on the pit! Photo taken in December 2014. 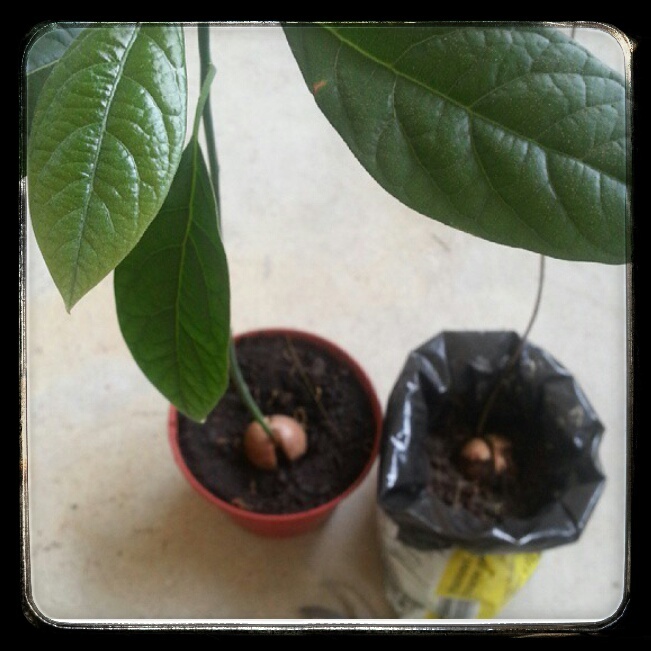 It's not going to produce fruits but it's still fun to watch it grow. 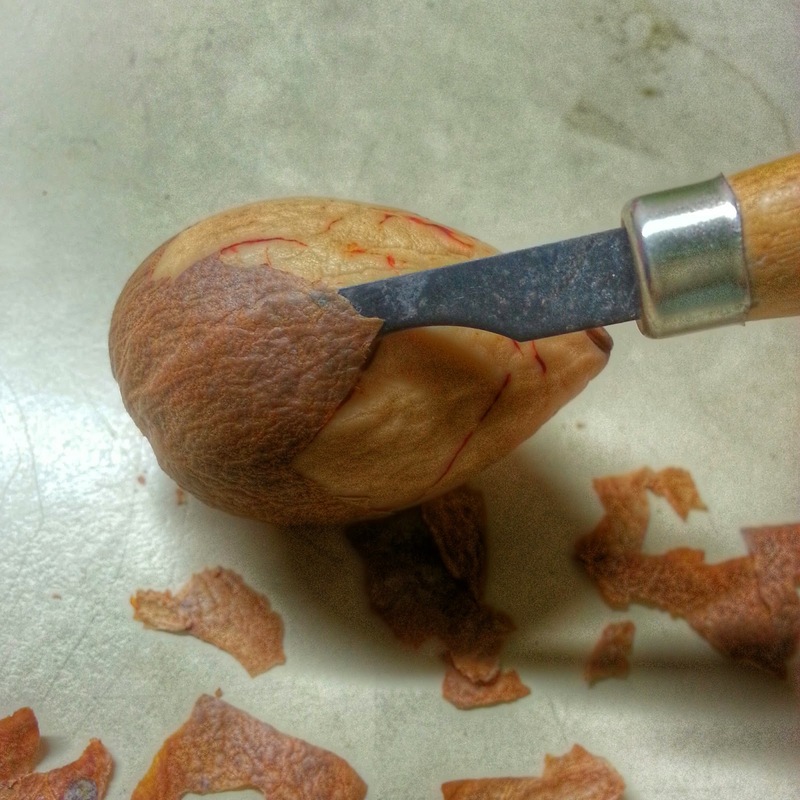 Trying my hands at carving the avocado seed.